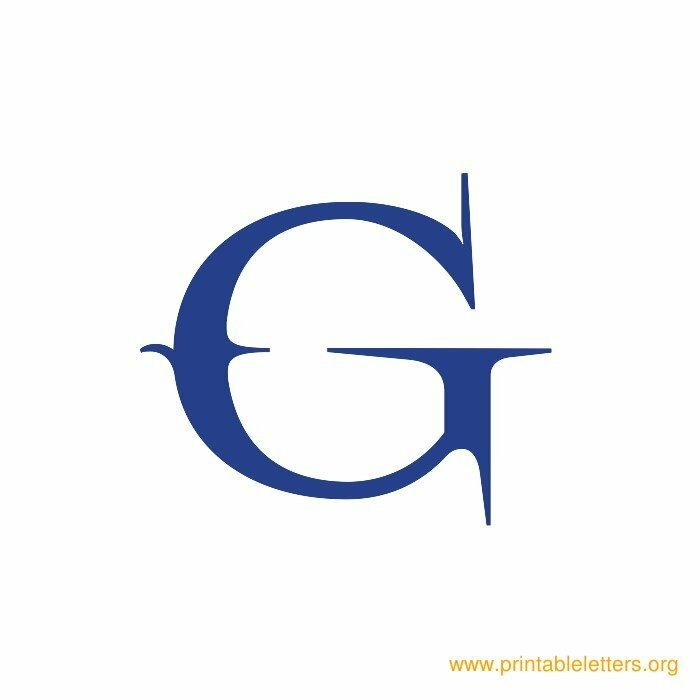 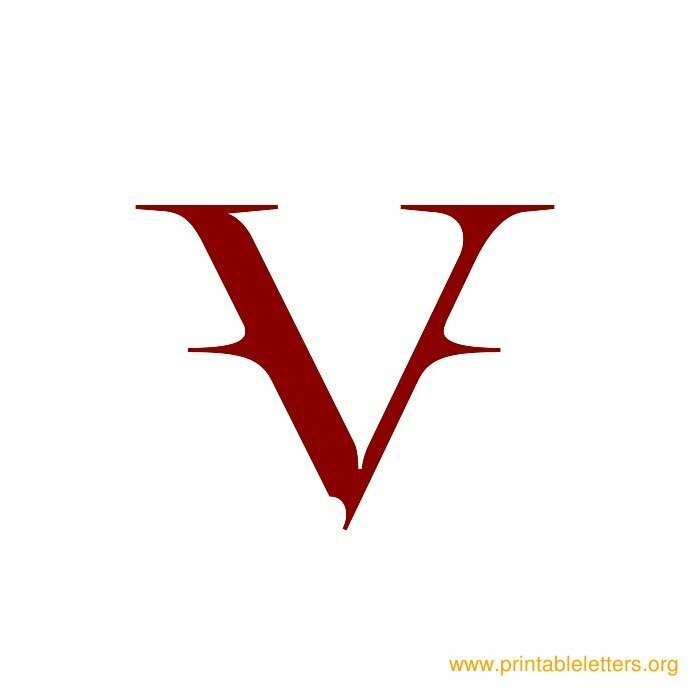 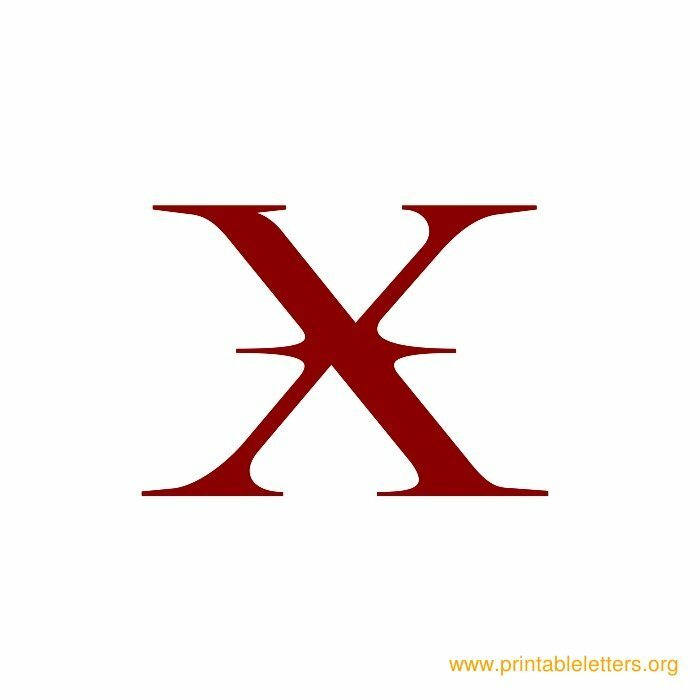 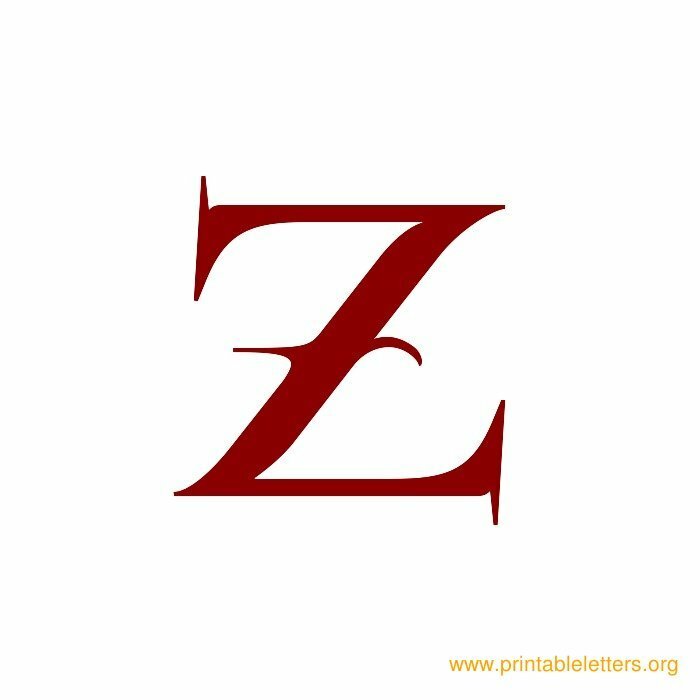 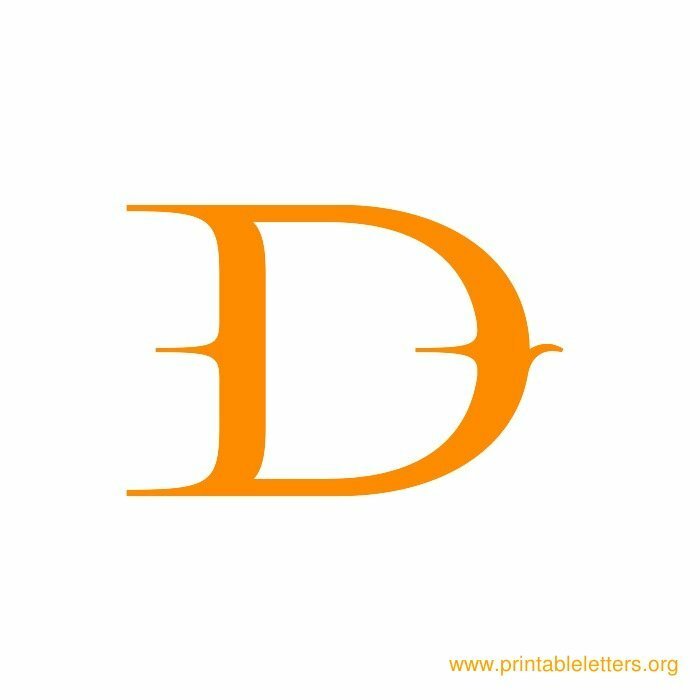 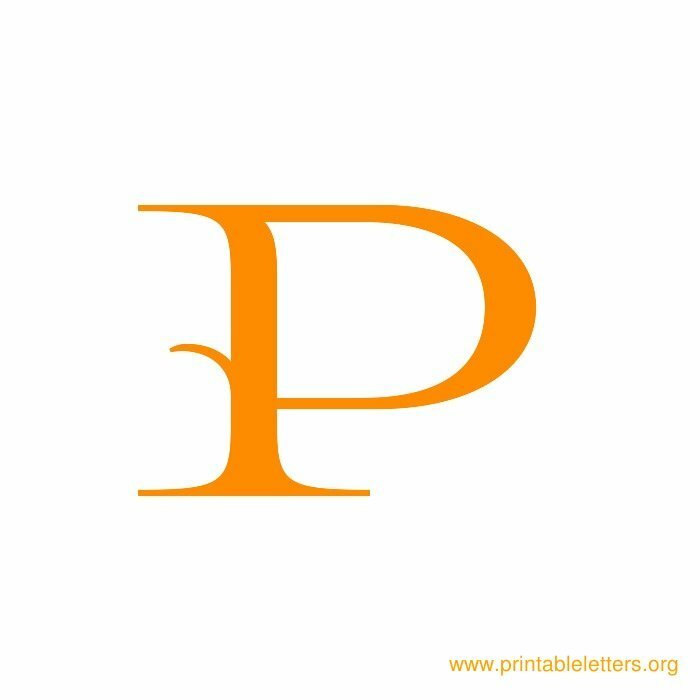 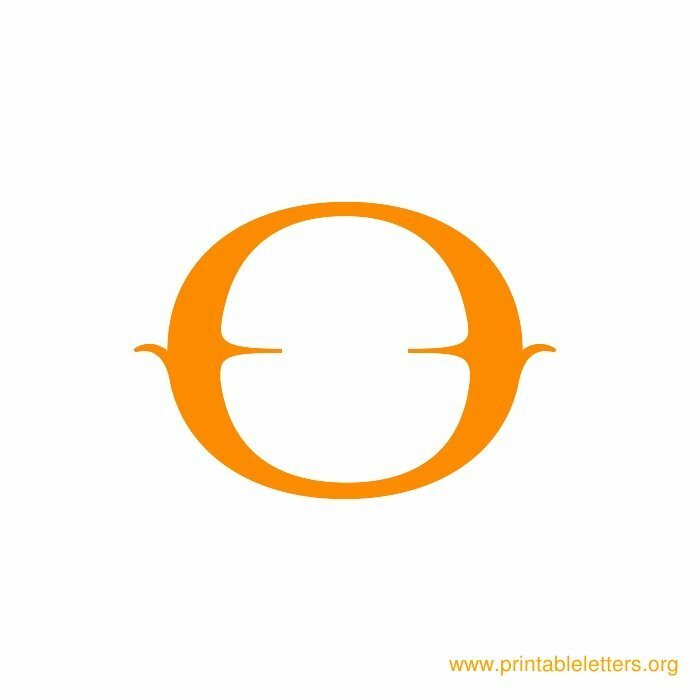 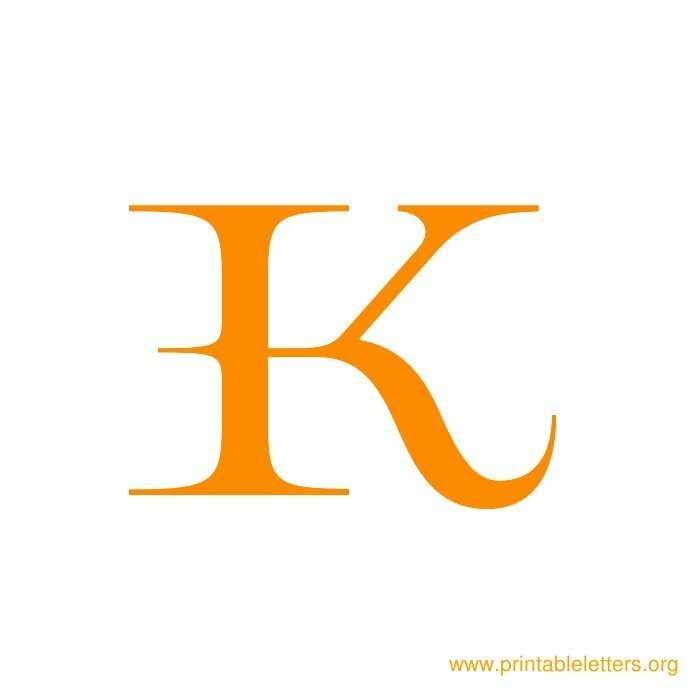 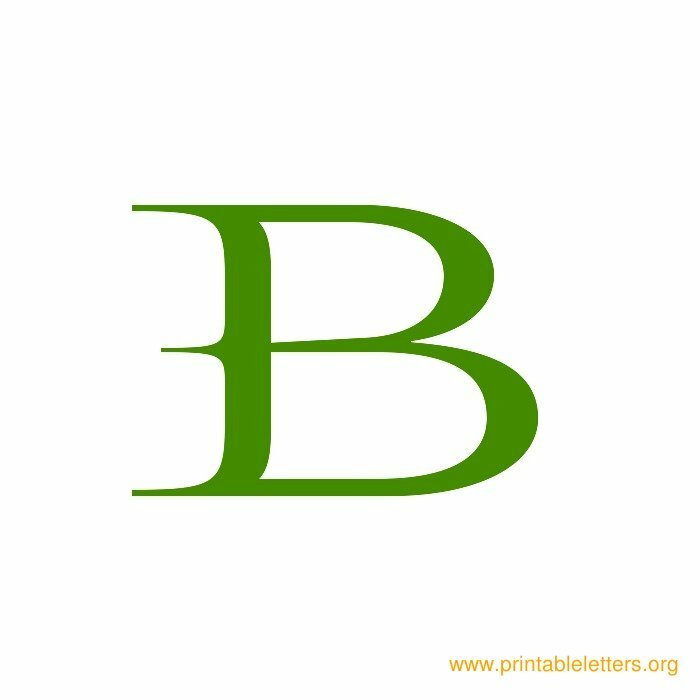 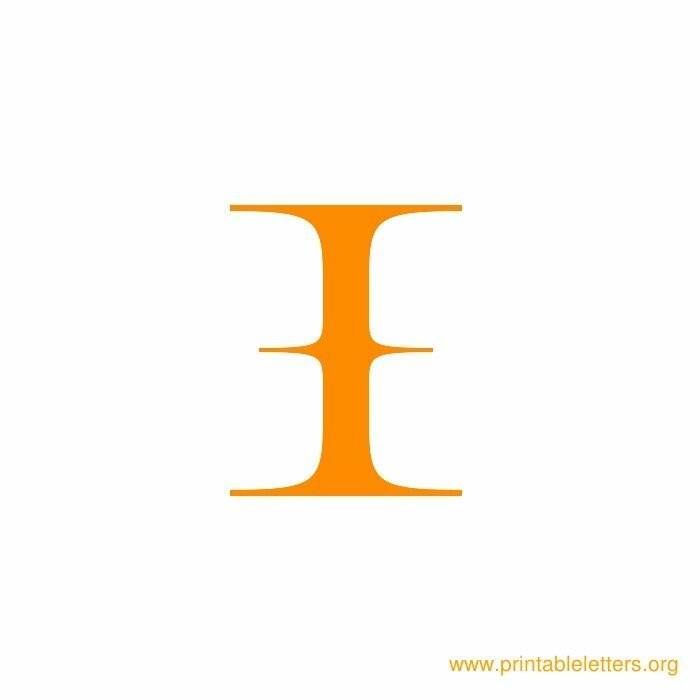 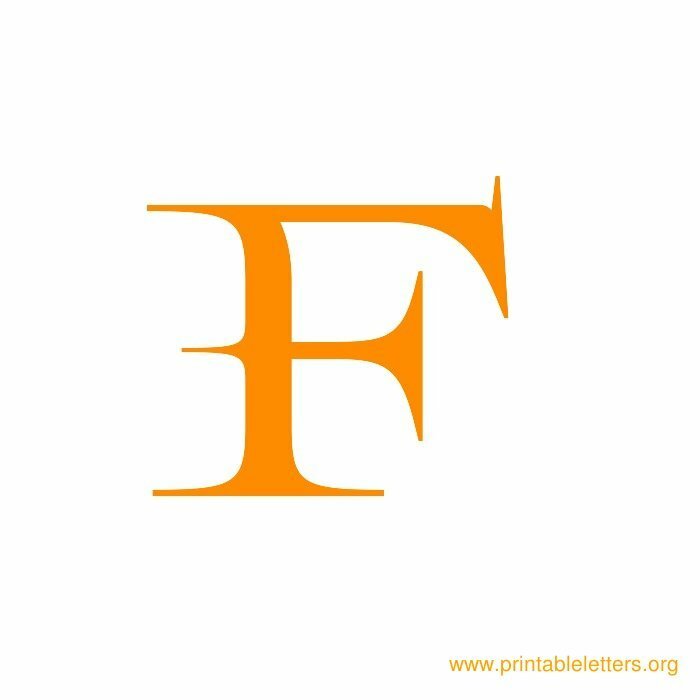 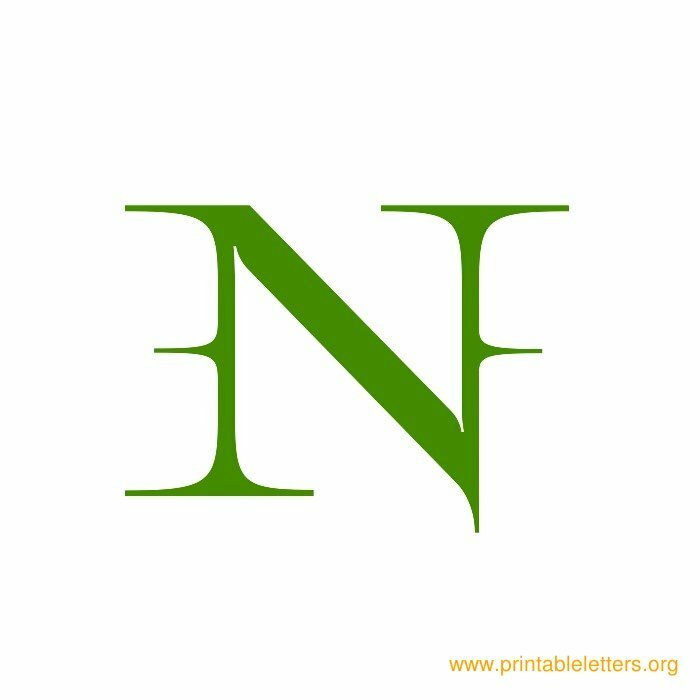 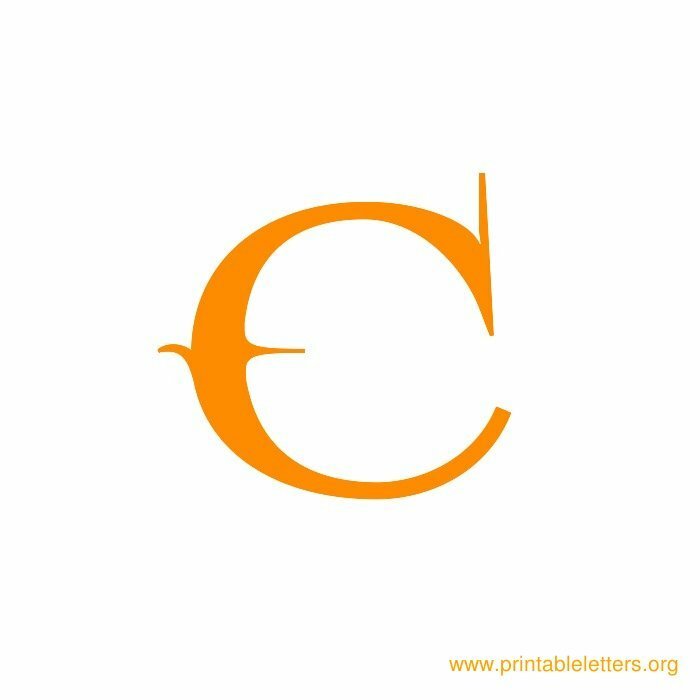 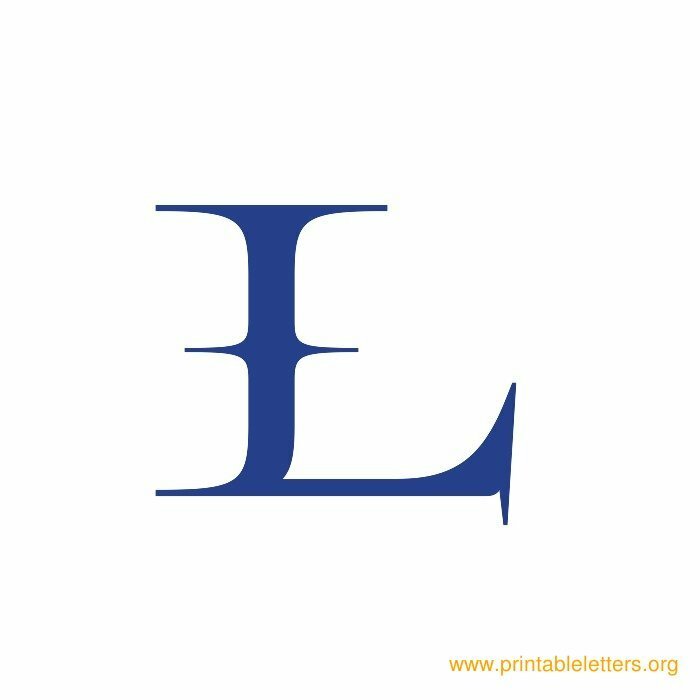 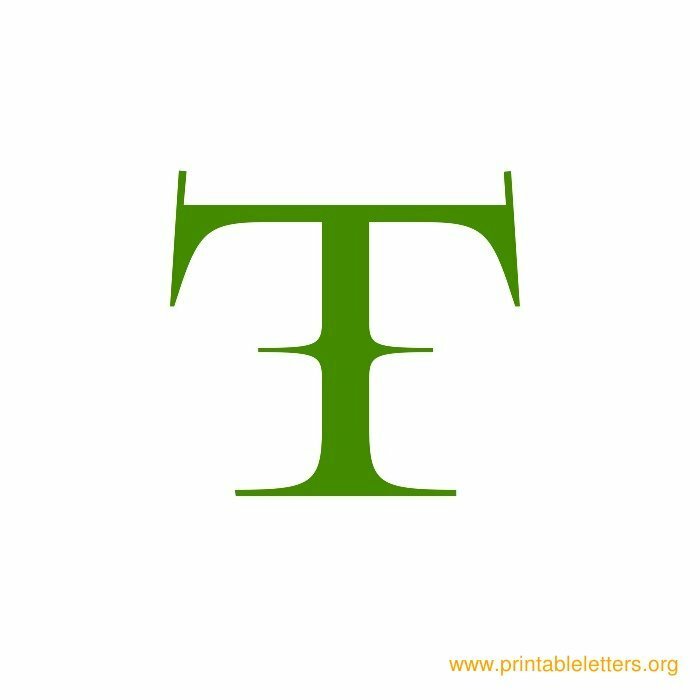 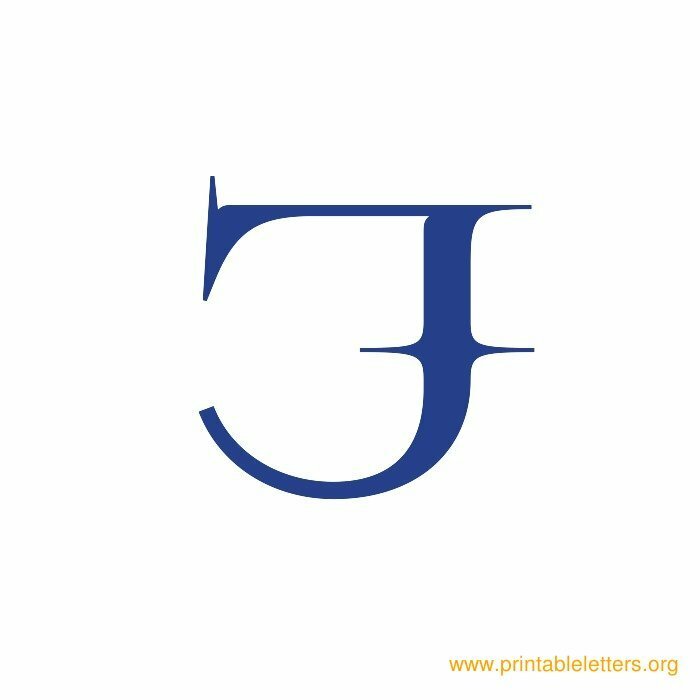 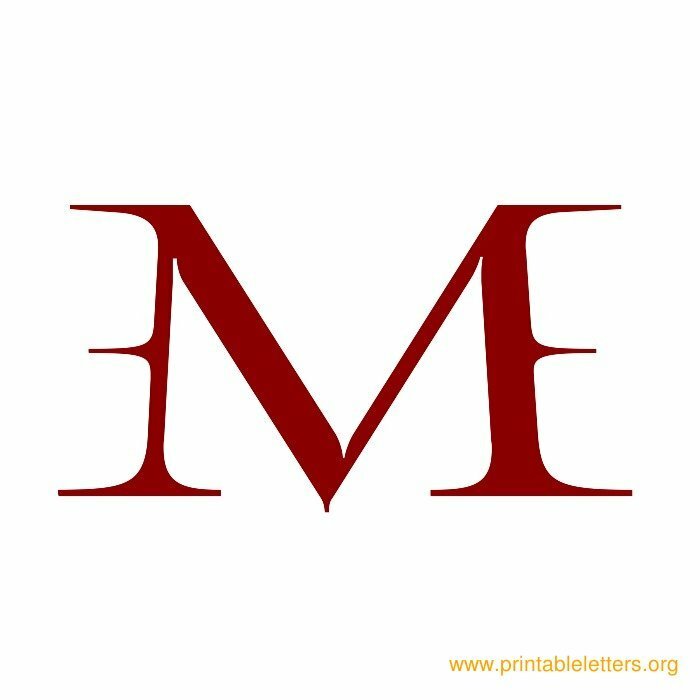 Free printable ornamental themed letters. 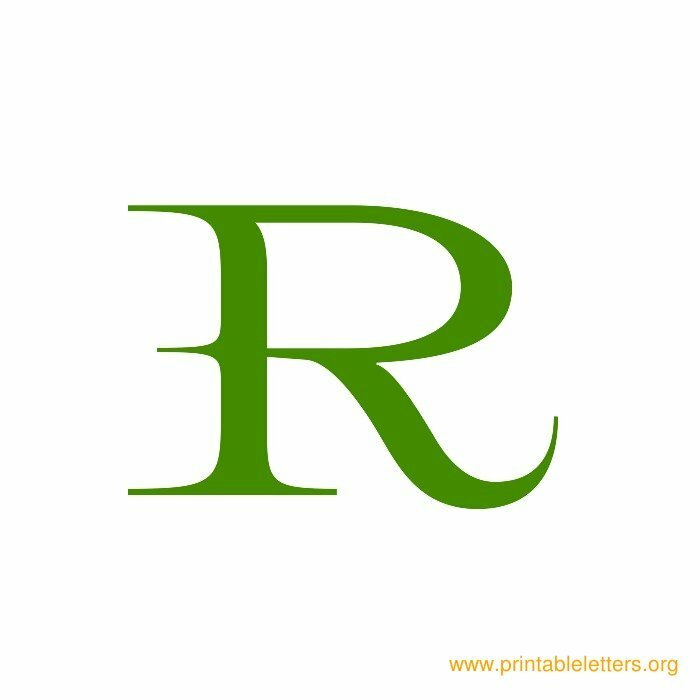 These all cap clean shaped letters are contextual type alternates. 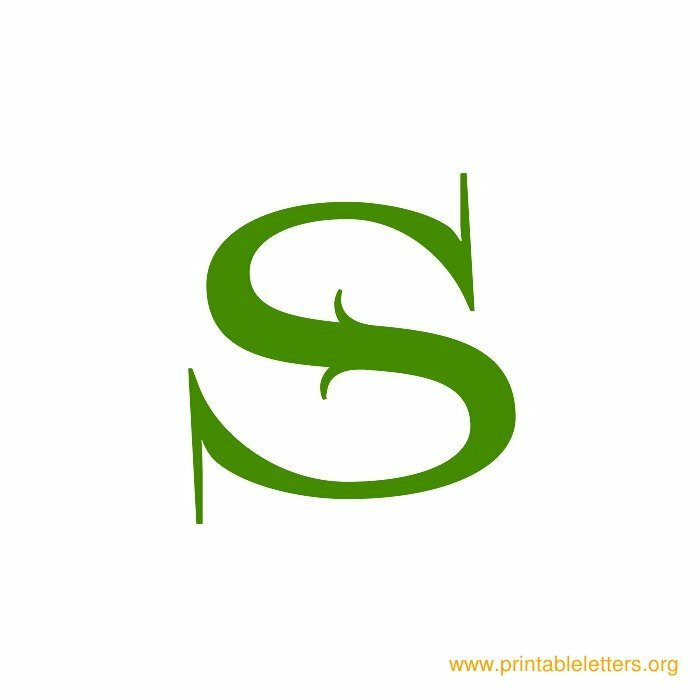 A decorated and elegant type of letter set with fancy flourishes in flowing geometrical lines. 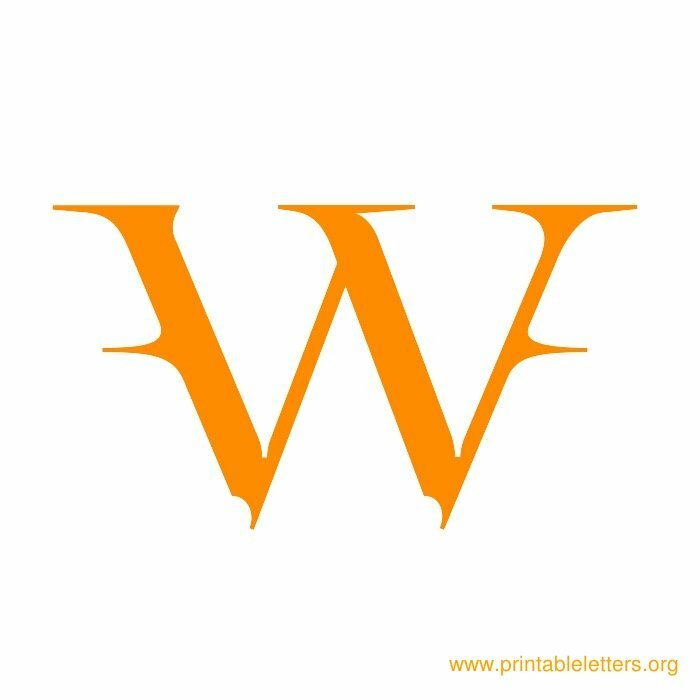 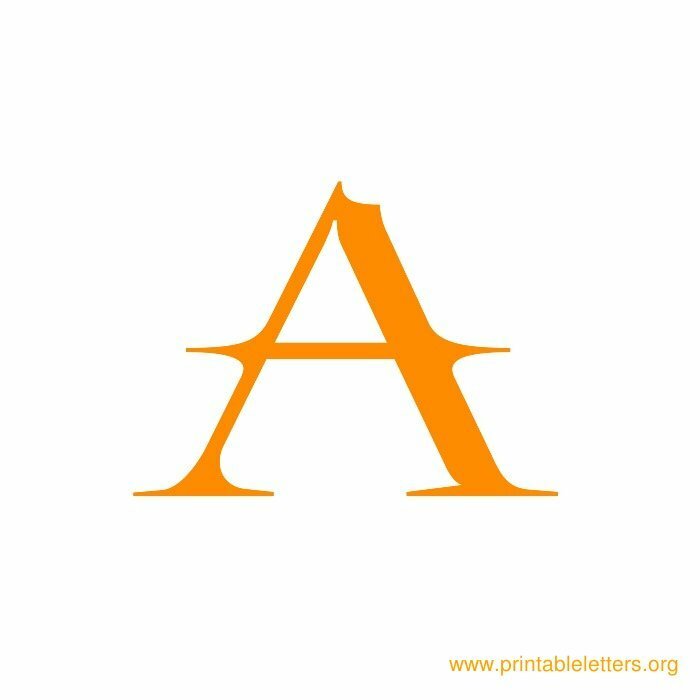 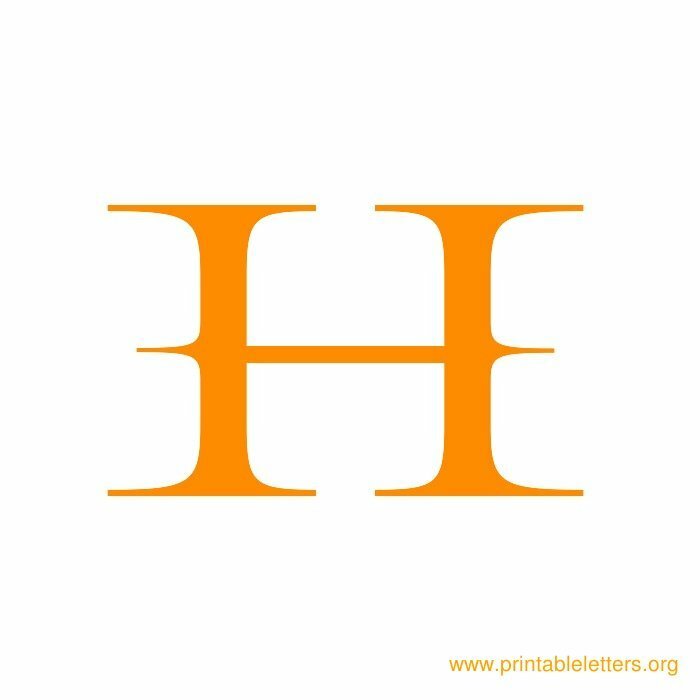 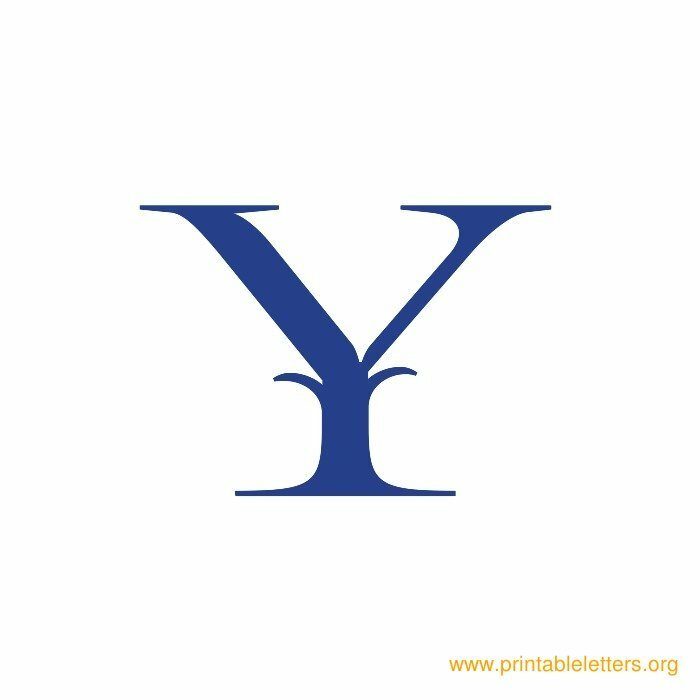 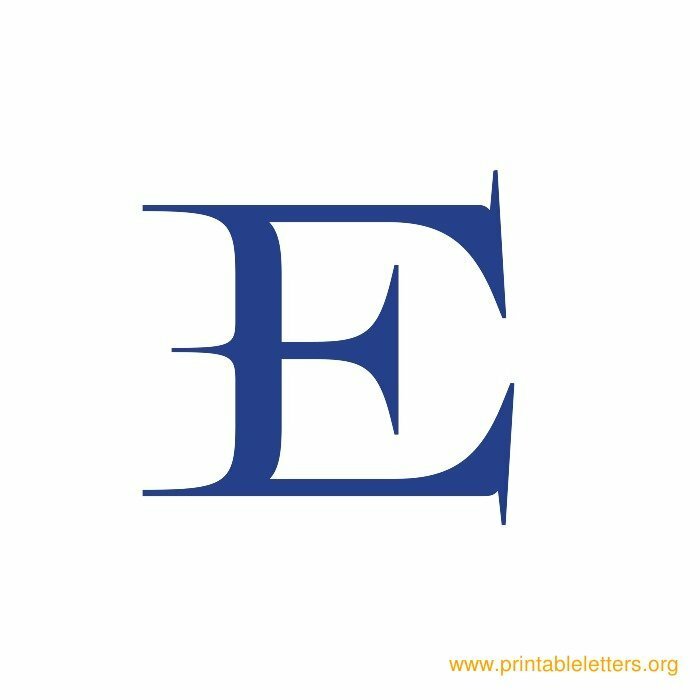 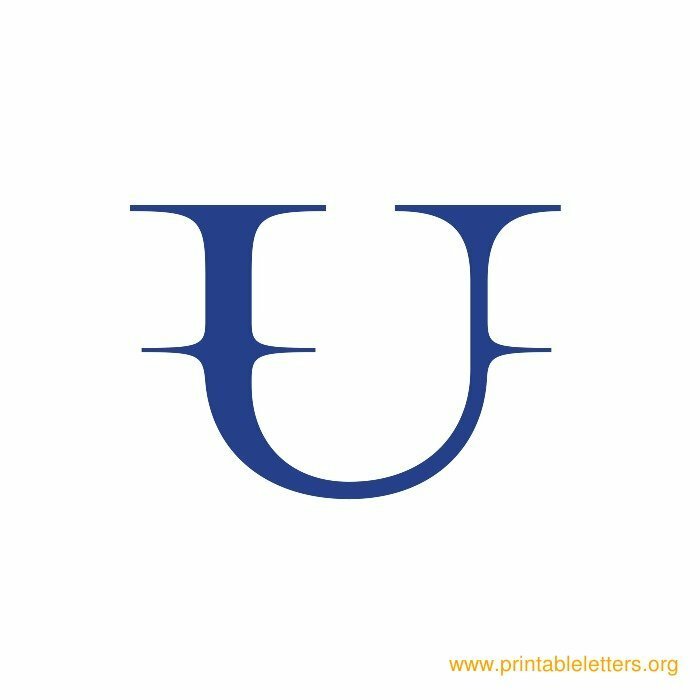 These ornamental style alphabet letters are suitable for usage as word wall letters, invitations, scrapbooking projects, arts and crafts and are available in colors blue, green, orange and red. 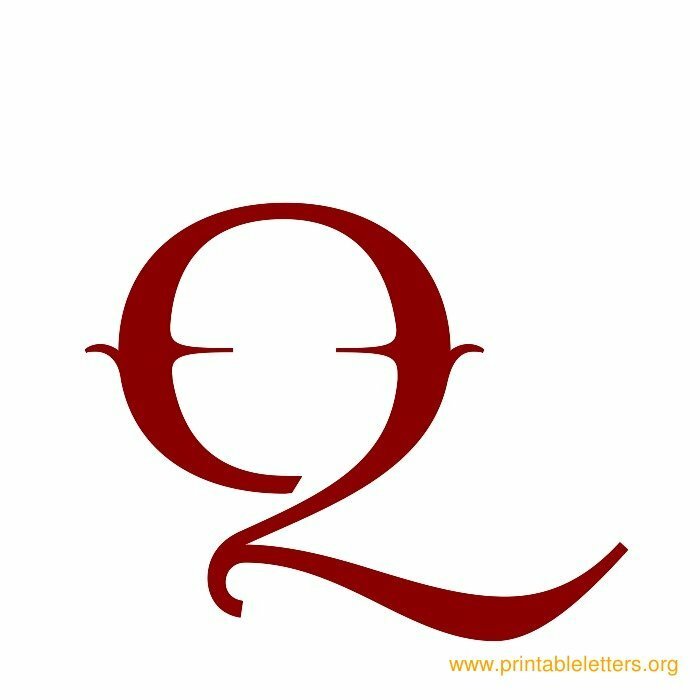 These ornamental letter templates are made available as free printables. This page contains 26 ornamental type letters in 4 color versions available in printable format.